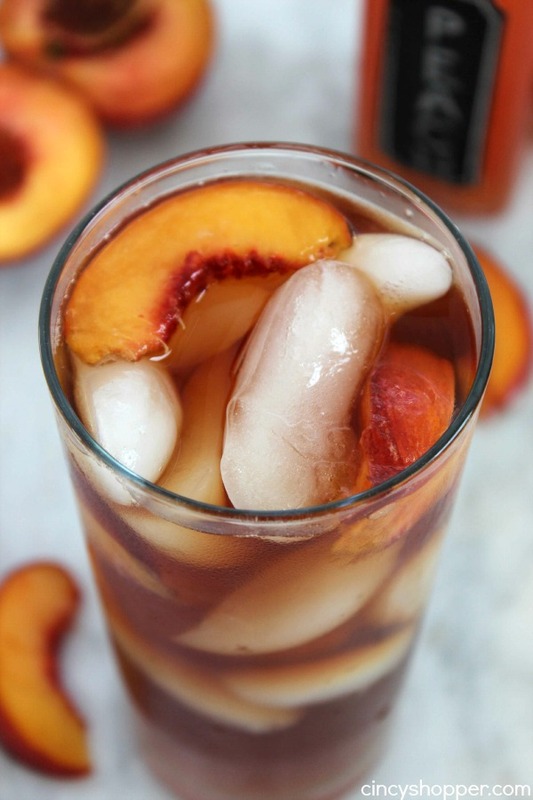 This totally refreshing Peach Iced Tea is full of fresh peach flavors. 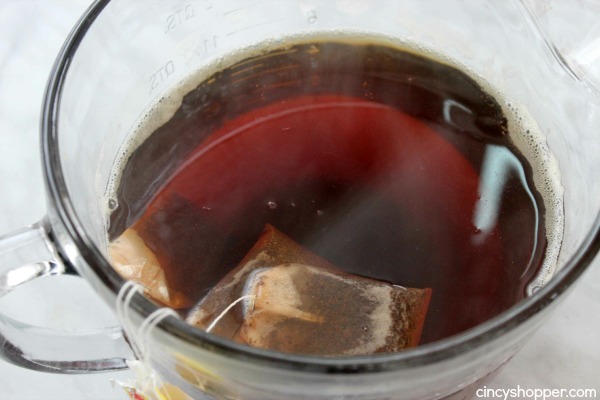 You can make this delish tea with just four simple ingredients. 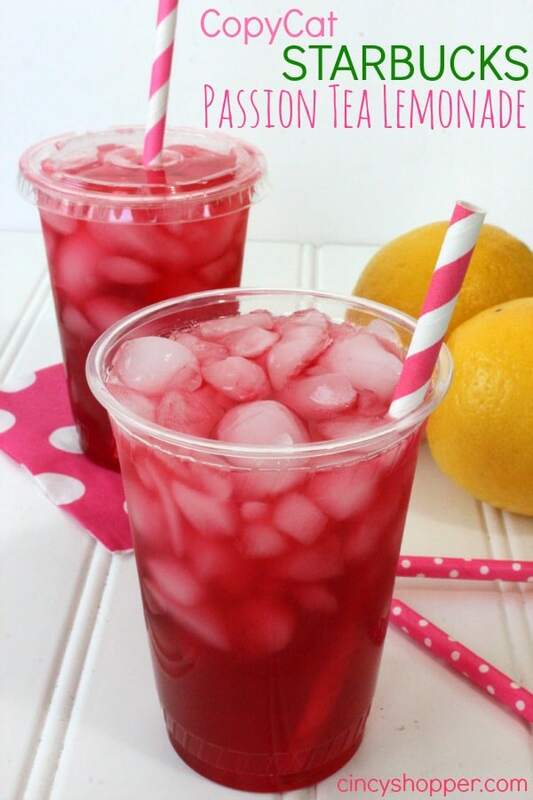 Warmer weather is arriving and iced tea is a wonderful spring and summer drink. Fresh brewed tea with added flavors from a simple syrup always makes for a great drink to serve up when the sun is shining. I usually serve traditional unsweetened iced tea or our Copycat Starbucks Passion Tea Lemonade when we have our family grill-outs. This year, I was looking to make some flavored syrups to serve along side of our iced tea. 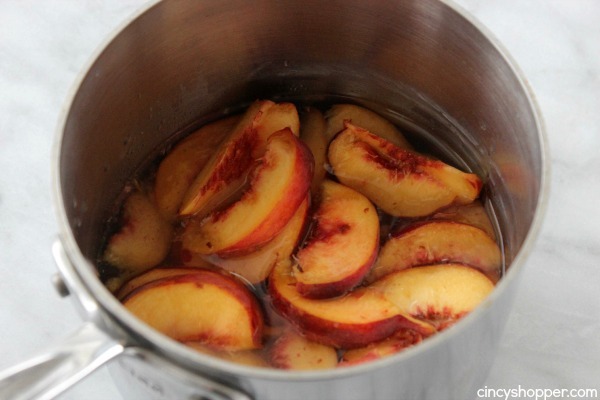 Since I had peaches on hand, peach simple syrup was the first I made. 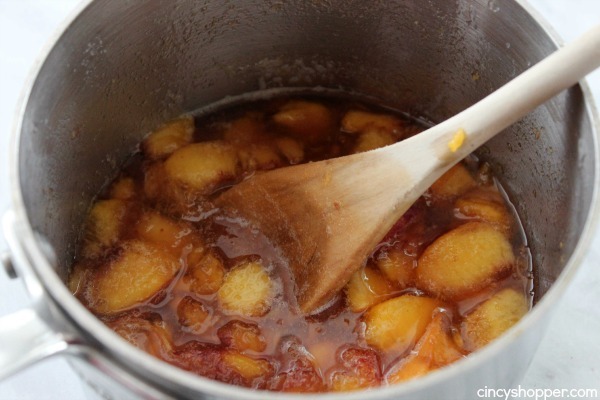 Simple syrups are so incredibly easy to make. In just a few minutes time, you can whip up just about any flavor. 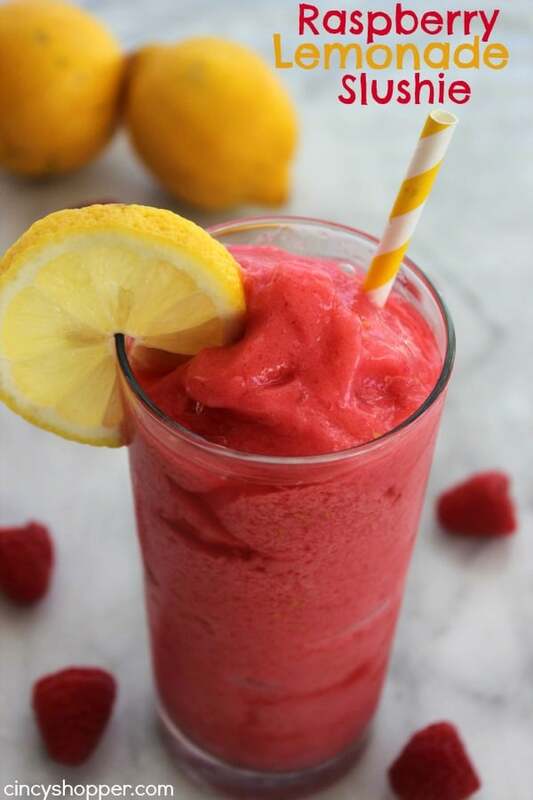 Grab just about any fruit that you have and make yourself a simple syrup that can be a perfect addition to your iced tea this summer. 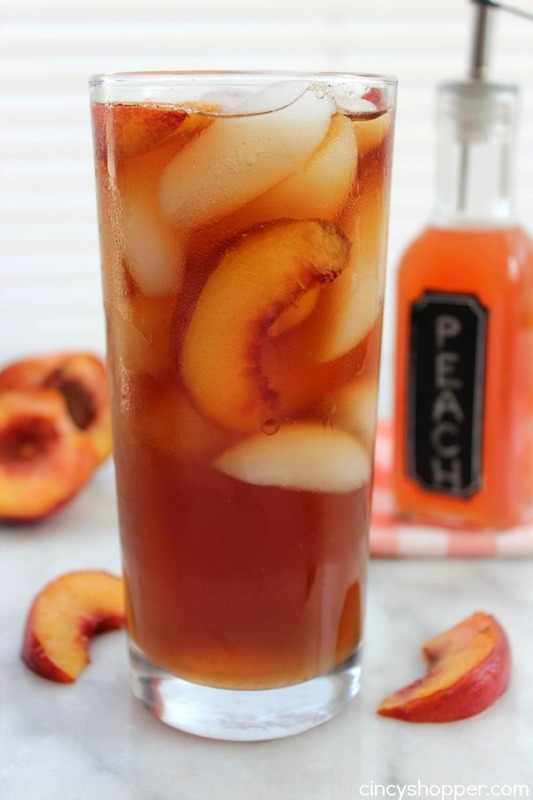 Peaches work perfect and make a iced tea very similar to Sonic Drive-In. In order to make Peach Iced Tea, you will just need four ingredients. 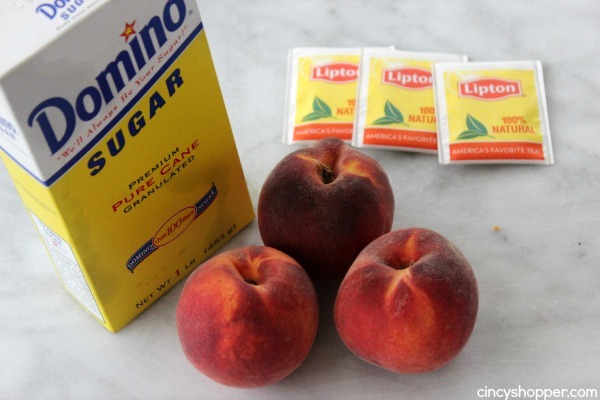 Fresh peaches, black tea bags, sugar and water. 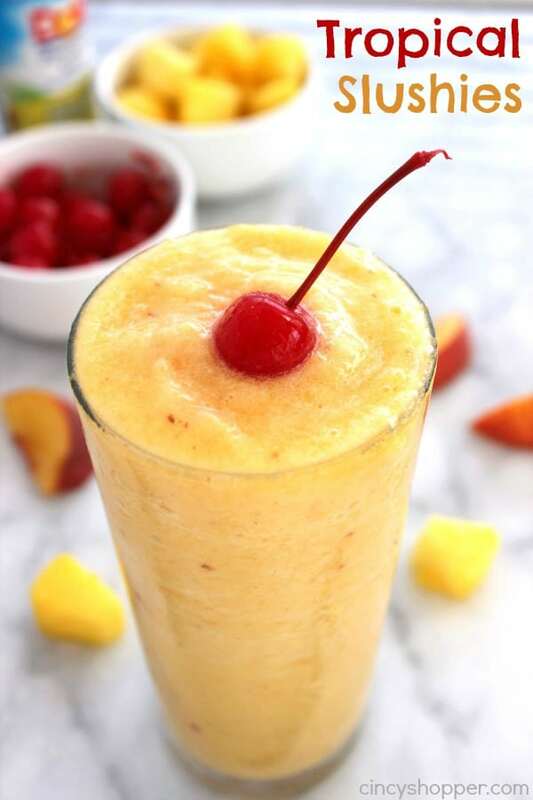 I used a total of 3 peaches. I used a few slices to toss in with our ice. 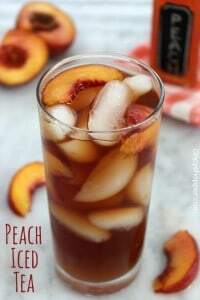 I love love love peach tea but I have never made them or even had it from fresh peaches… Wow!! I would love if you shared this at Totally Terrific Tuesday this week. Thanks for sharing. 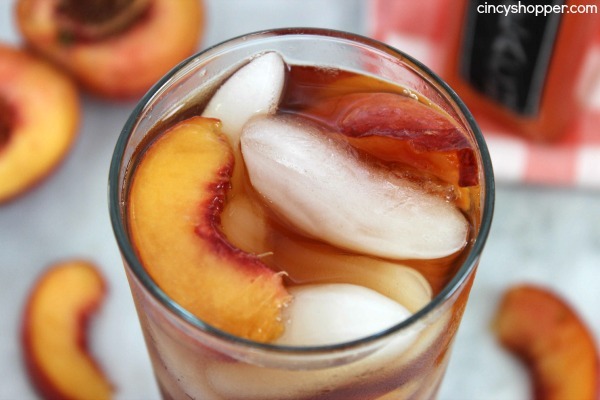 These all look amazing… but I’m suuuper stoked for this Peach Tea!! I can already imagine myself sitting out back enjoying it! Thanks for sharing at the Made for Pinterest Link Party! I love peach tea. I’ll have to try this recipe soon.